An Image Of A Lanyard Id Identification Badge. Royalty Free Cliparts, Vectors, And Stock Illustration. Image 47609063. 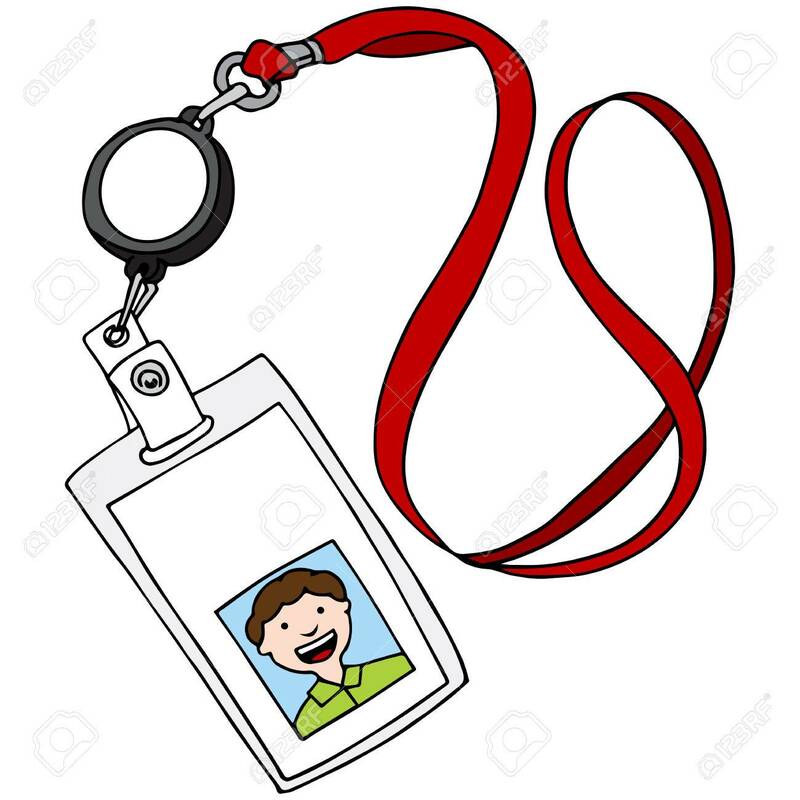 Vector - An image of a lanyard id identification badge. An image of a lanyard id identification badge.